Posted December 2, 2015 by Sage & filed under Teaching, Yoga. 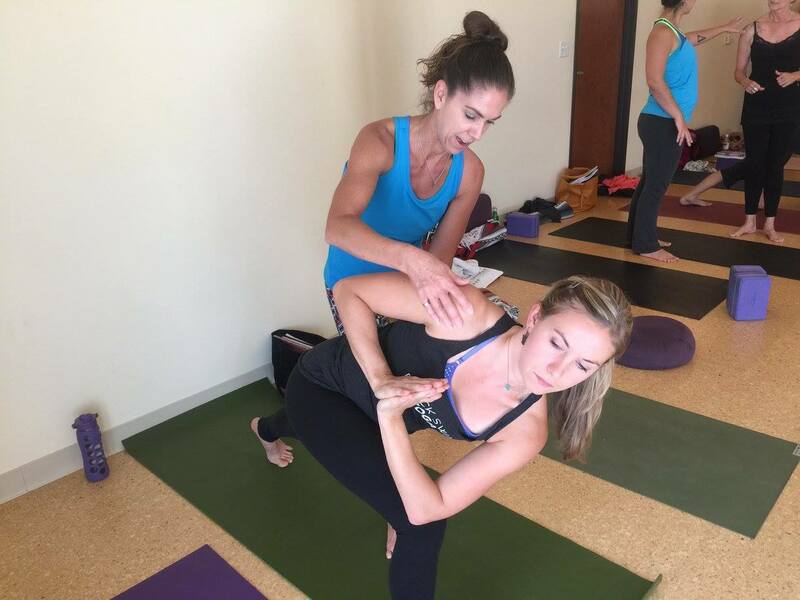 Meet Briana Roehling, newly certified in Sage Yoga for Athletes. 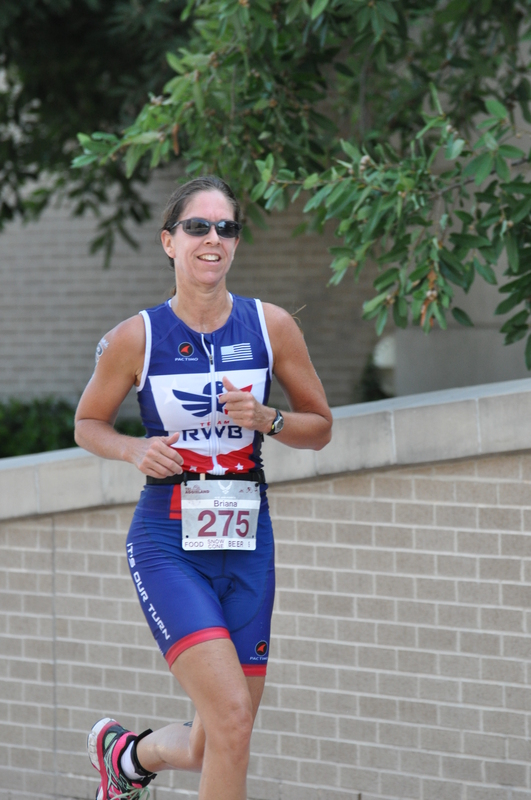 Briana and I are birds of a feather—like me, she has coaching certifications from USA Triathlon, Road Runner’s Club of America, and Spinning, and has competed in running races and triathlons of every distance; she’s also a personal trainer. While her strength is obvious, I loved seeing her sense of humor in her teaching video, where she confidently and warmly led a bunch of teen soccer players through a sport-specific practice that helped them find balance. Her calm assurances that they were doing things right and explanations of how their training affects their bodies were great to see. They made me want to be in her class! This birds-of-a-feather feeling runs through all my work with Briana. In reviewing her homework, I found myself nodding in affirmation—me, too! It’s so gratifying to work with like-minded teachers and coaches who then bring a sensible, practical approach to athlete/yogis across the globe. Briana lives in Pflugerville, Texas, north of Austin. Check out her teaching (or boot camps!) if you’re nearby, and visit her website at seiggamultisport.com.